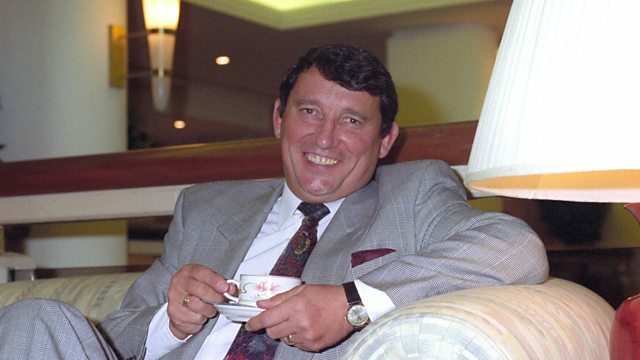 Former England manager Graham Taylor, who enjoyed success as Watford and Aston Villa boss, has died at the age of 72. In this archive interview from July 1991, Taylor talks about his love for cricket, his career in football management, his philosophy on coaching and thoughts on football contracts. Originally from Test Match Special's 'View from the Boundary’ speaking to Brian Johnston at Headingley during the series against the West Indies.